Tribal Worldwide Hong Kong has appointed Bocys Lam as technical and operations director to boost the agency’s technology expertise, effective January 2017. In his new role, Lam will work with Leo Tsui, head of Tribal, to spearhead the technology and project management team, in addition to enabling technologists to take on more enterprise scale projects like e-commerce websites, mobile and VR applications. 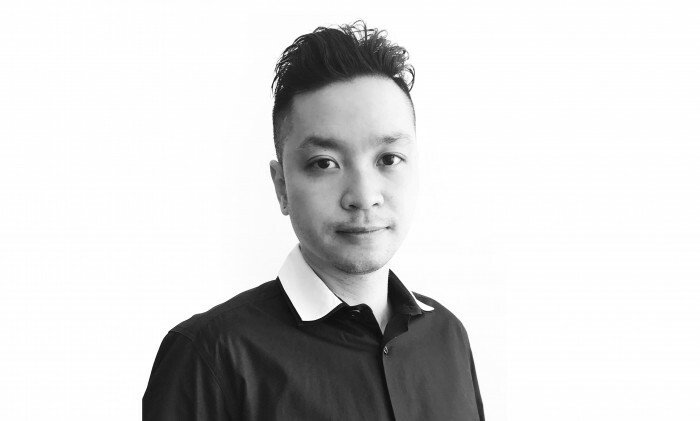 Lam joins Tribal after seven years at digital agency Mirum Hong Kong. Prior to his departure, he was general manager, projects in charge of more than 60 project managers and developers. Key clients under his remit included Hong Kong Tourism Board (HKTB), Wynn Macau, Hong Kong Trade Development Council (HKTDC), HSBC and Hong Kong International Airport. His agency side experiences include working as director of social at Leo Burnett and taking on the role of digital analyst at Den..